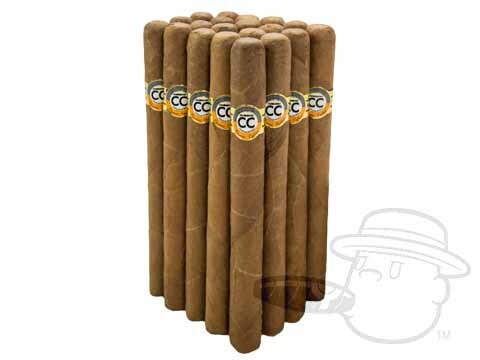 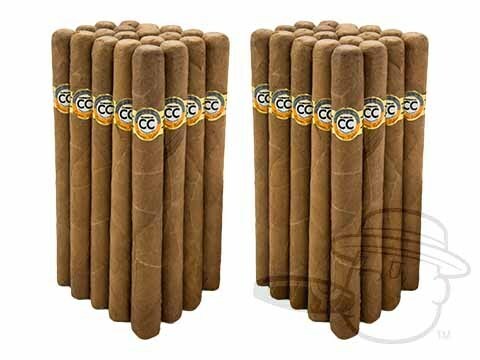 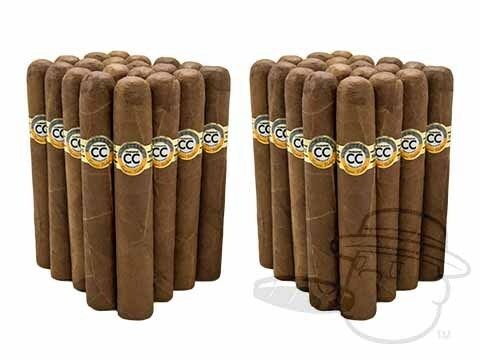 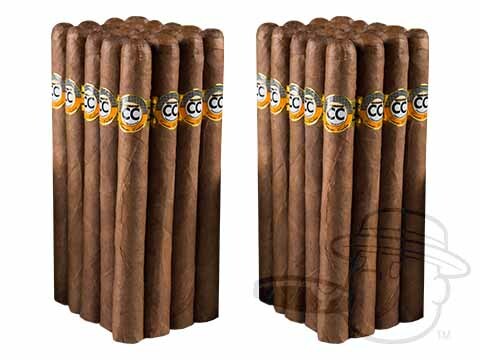 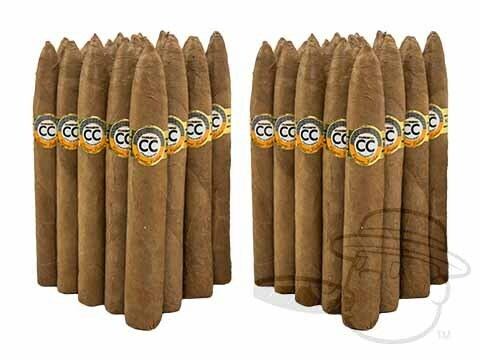 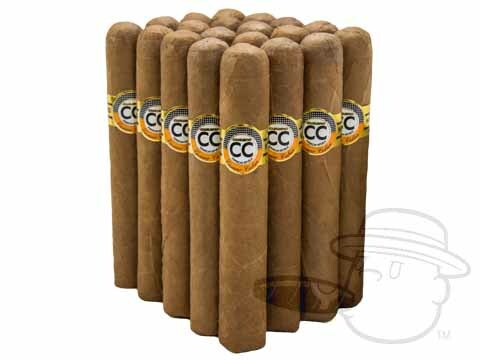 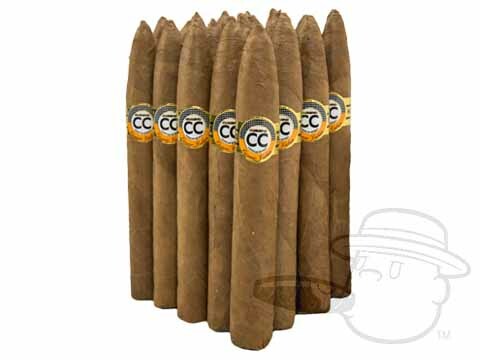 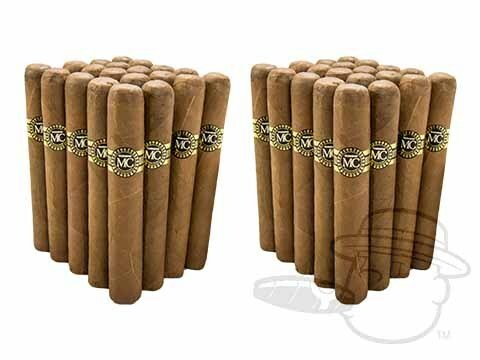 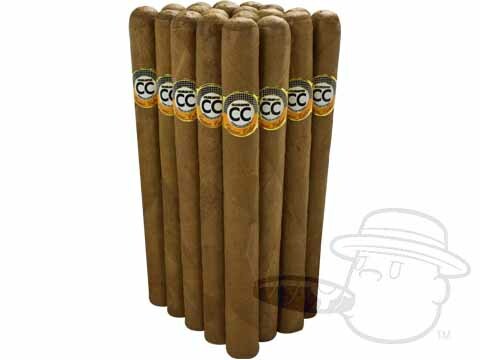 CC: Featuring a smooth mix of premium Dominican tobaccos beneath spicy-sweet Ecuadorian Sumatra wrappers, Cusano CC cigars offer quality craftsmanship, an easy draw, good balance, and rich flavor. 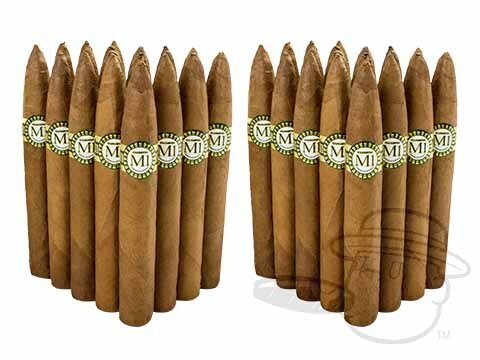 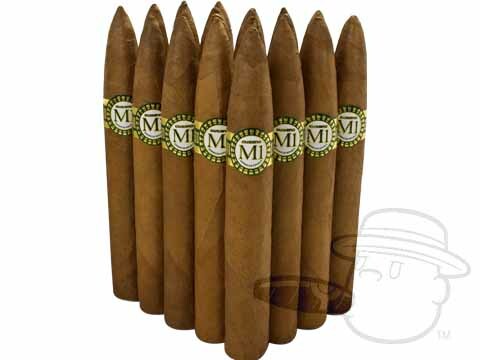 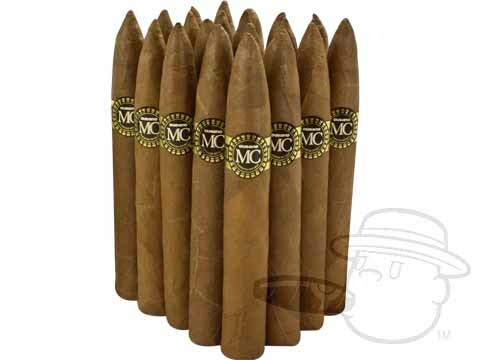 M1: Showcasing a slick Connecticut Shade wrapper, Cusano M1 bundles are an affordable mellow smoke with a nice, slow burn and ultra-smooth smokability. 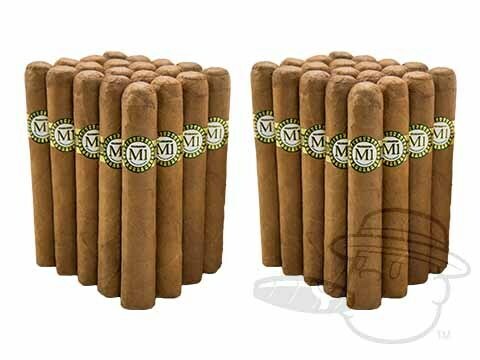 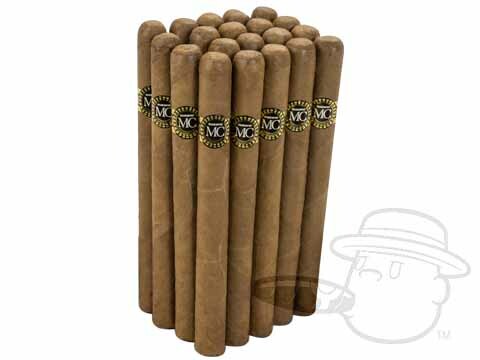 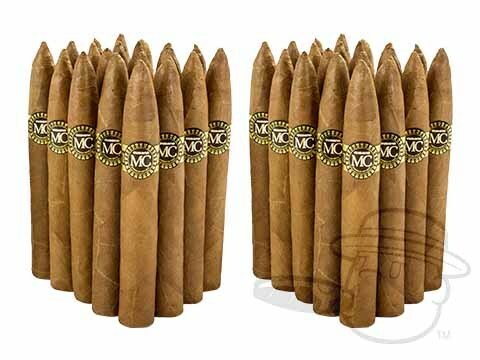 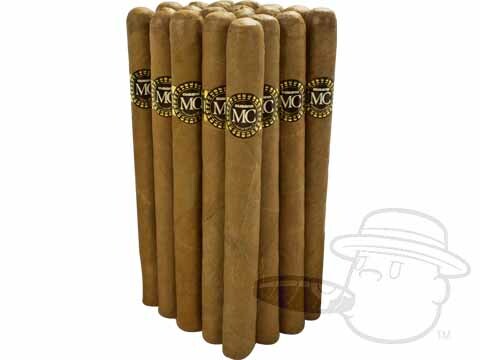 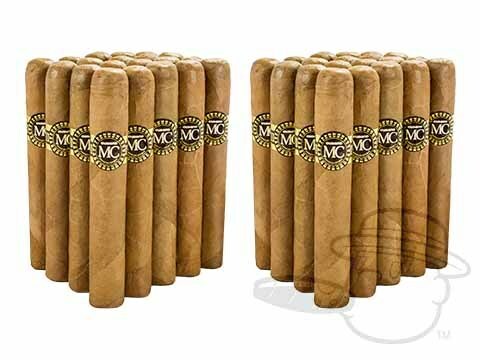 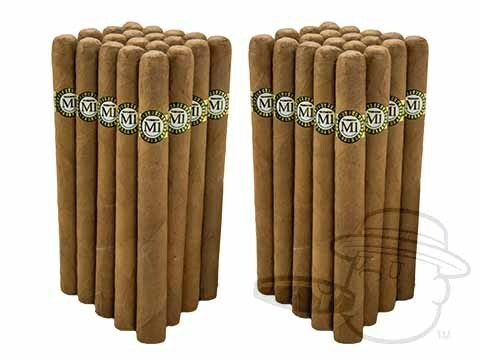 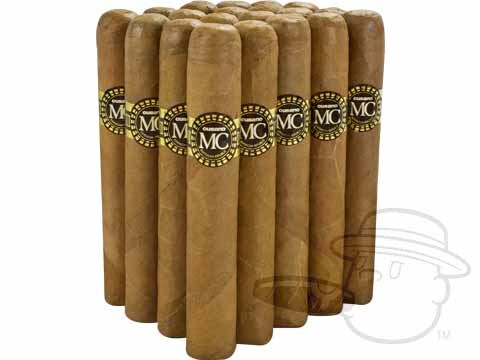 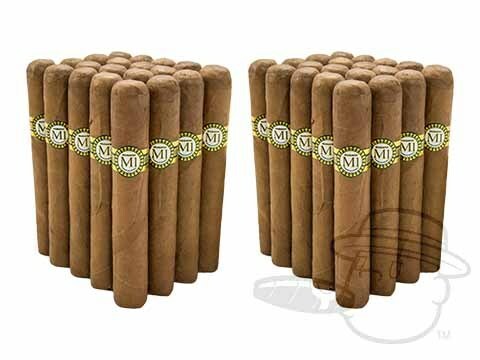 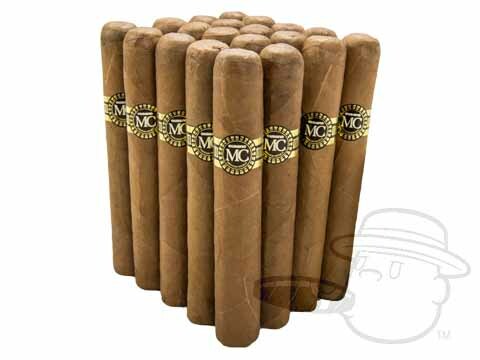 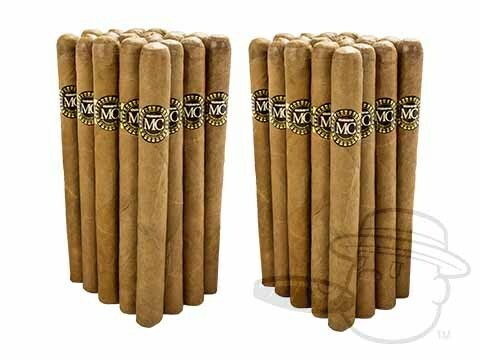 MC: Medium in body, and rich in full-flavor, Cusano MC’s boast a complex taste profile and a burn performance you’d expect from a cigar twice the price. 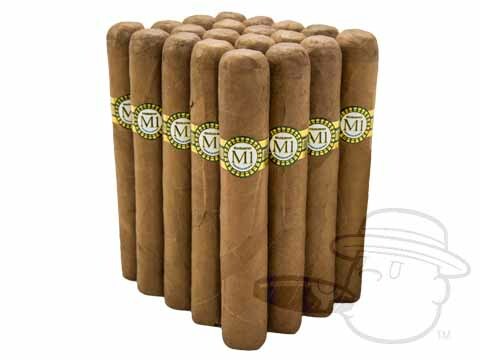 An extraordinary value. 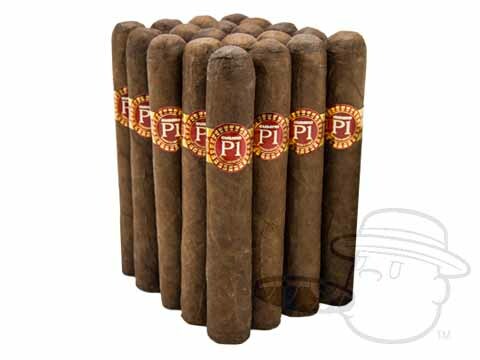 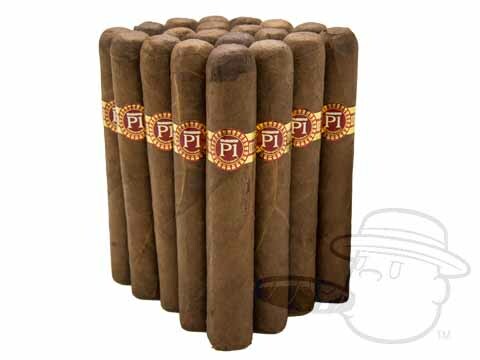 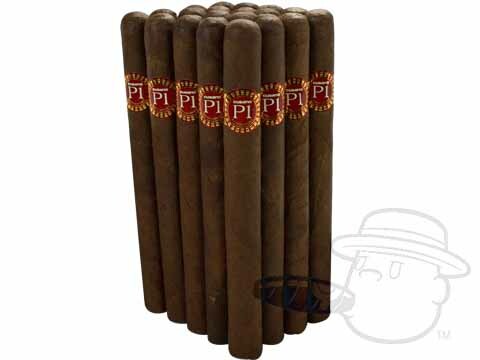 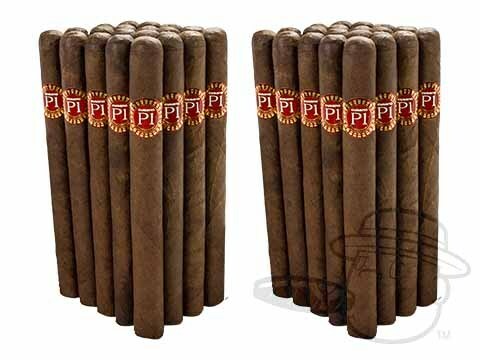 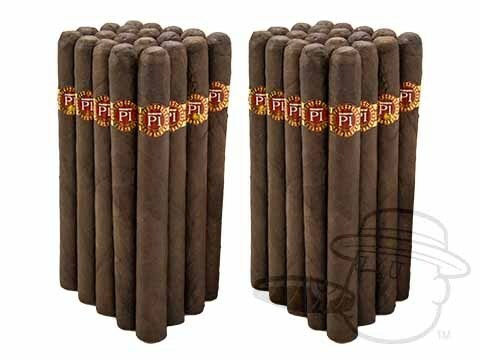 P1: A blend of long and short-filler Dominican tobaccos topped off by Connecticut Broadleaf Maduro wrappers lends Cusano P1 cigars their full flavor and lasting finish. Recommended for fans of Punch and Partagas.